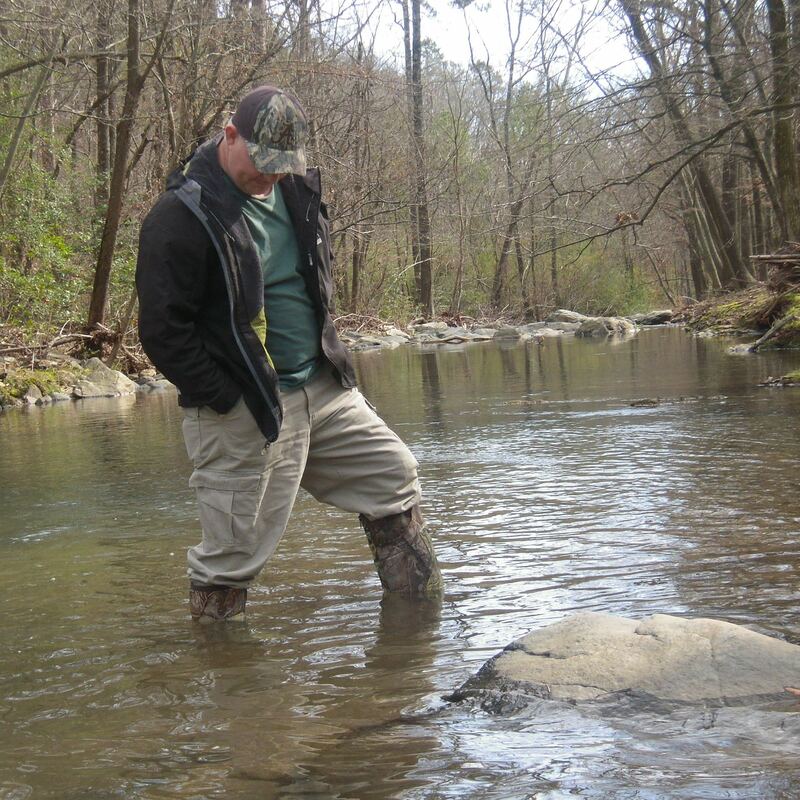 Now the I have had these Bogs Copperhead boots a month and a half I have had plenty of opportunities to wear them during a variety of activities and under various conditions. What hes emerged is that these are some serious winter boots. Where they really shine is during cold and wet conditions. I have several trails that I either walk or ride my mountain bike on. This past January proved to be one of the warmest in recent history but also one of the wettest. This meant I had reasonable temperatures to ride but the trails were so wet I decided I’d get my exercise by walking them rather than riding. The trial crosses several small streams. 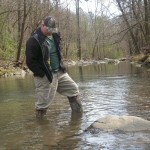 Most are not real deep but one is at least a foot deep after weeks of rainy weather and too wide to just jump across. In the past when wearing regular tennis shoes or even my waterproof New Balance trail runners I would need to find a suitable place to cross or get my feet soaked. With the Copperhead boots I was able to just go straight on across. To read the rest of the update along with the rest of the review please click here. This entry was posted in Reviews and tagged 4alloutdoors.org, backpacking, Bogs, bogs boots, Bogs Copperhead Snakeboots Update, boots, Copperhead, Coy Boy, hiking, Hiking Boots, snake boots, trekking. Bookmark the permalink.